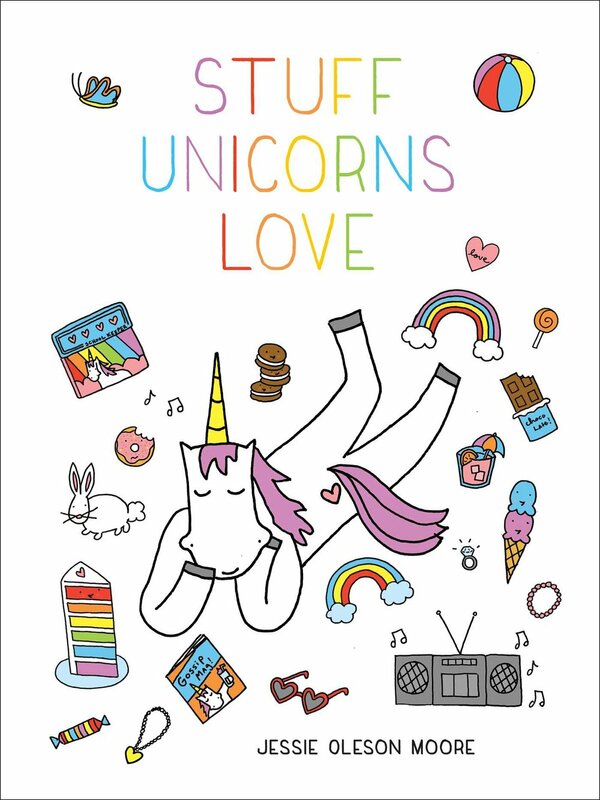 Not that you need a reason to go to Trophy Cupcakes this month, but you know what? Here are four reasons. You know what that means? No excuses. #1: CakeSpy Art Show. Buy original artwork all December long at the Wallingford location of Trophy Cupcakes! The paintings are selling like hotcakes so be sure to go soon for a sweet holiday gift for your sweetie! 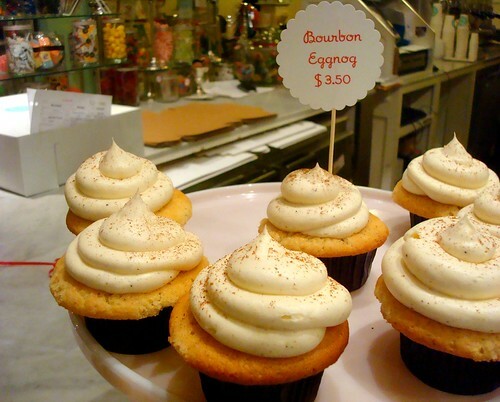 #2: Bourbon Eggnog Cupcakes: One of the December flavors which seems to sell out every day. This bodes well. #3: Chocolate Candy Cane Cupcakes: Another of the December flavors, comprised of rich chocolate cake and a gorgeously buttery-pepperminty buttercream, all topped with crushed candy canes for the perfect balance of decadent, sweet, and crunchy. #4: Gingerbread Cupcakes: The final of the three December flavors, this spicy gingerbread cupcake is perfectly balanced by a slightly tangy, bright orange zest buttercream. Bonus reason: The Candied Yam Cupcake! This Thanksgiving has proven so popular that Trophy is offering it Wednesdays and Fridays all December long. You know what this all means: get yourself to Trophy Cupcakes! For locations and more information, visit trophycupcakes.com.